The challenges brought by limb loss or difference involve mobility – and more. The effects are far-reaching, from changing how you manage your workplace, how you think about travel, even your hobbies and how you choose to exercise. 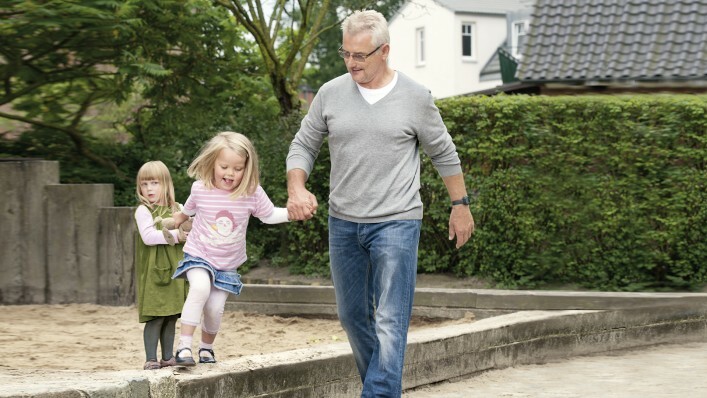 For nearly a century Ottobock has created products driven by our commitment to support individual choices, helping you stay active and engaged in life. Please like us on Facebook at the Ottobock North America page to see real photos, videos, and stories from people out there using our products every day. You can also find us on Twitter and Instagram. Feel free to ask us questions, share with us, and join the conversation! If you are researching for yourself or for a friend or family member – or you are a caregiver for someone with a limb difference – this section provides information about fitting, training and how an artifical limb works– information that can help make you a more empowered, stronger advocate for your own care. Learn more about prosthetics: how they work and what they can do for you. Learning more about what to expect can help empower you. Although everyone's experience is different, some basics can provide a good foundation.